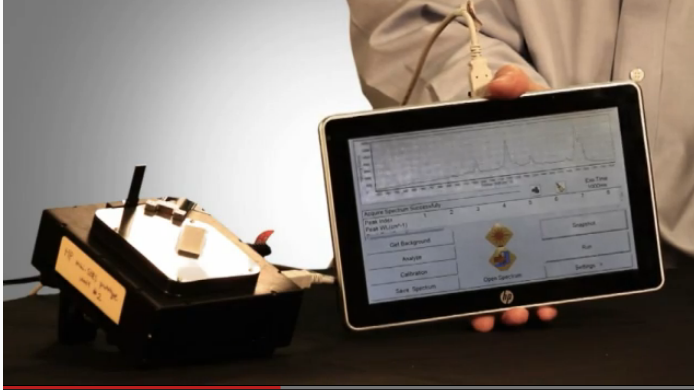 Watch this 2 min youtube video to learn what’s going on at HP Labs Intelligent Infrastructure Research Lab! World record sensitivity and relatively low cost (compared to existing technologies) could mean the possibility of using these nanosensors in many, many applications. After viewing the video you can suscribe to the HP channel to receive notifications of new technologies being developed by HP.